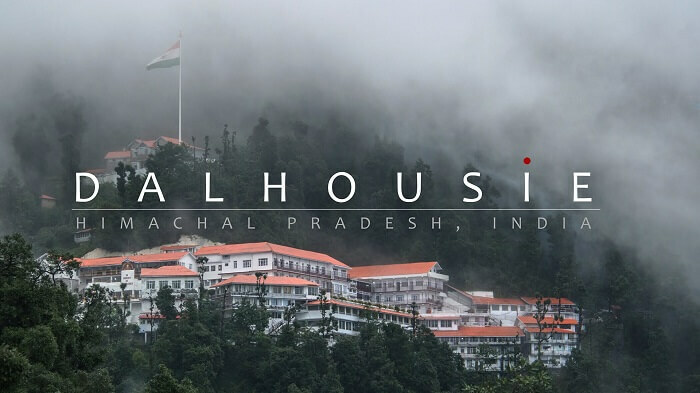 Himachal Pradesh, a northern Indian beautiful state with a scenic beauty, chilled landscape, and adventure sports. Literally, we can say this state ‘the land of snow’. In fact, this serene state has famous to find respite from the sizzling summer season warmth. 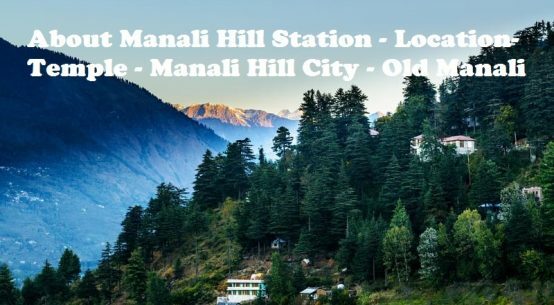 By places to visit, you can experience many hill stations. All are the best to scorch the summer heat and why not for chilling your mood. Now, I am feeling so excited to share my experience with you as I have visited many of them and craving to see the left ones. 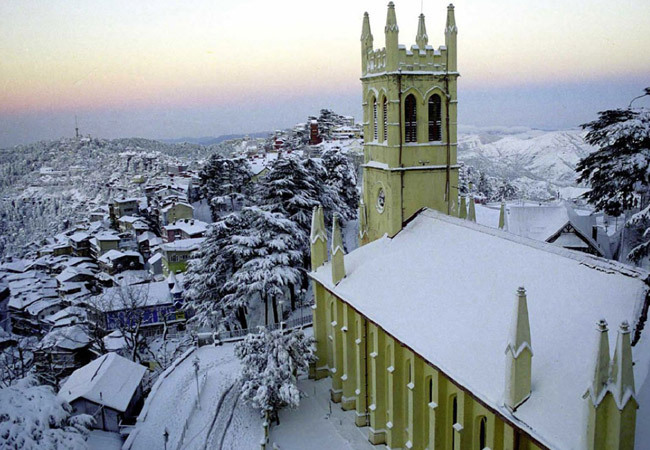 Shimla, one of my favorite hill stations of northern India, a perfect combination of Indian magnificence with the British culture. You can enjoy the eye-catching landscape and a stunning climate throughout the year. Best time to go: May to July and November to January for experience snowfall. I visited there last year, really an awesome hill station of Himachal Pradesh, a great getaway from the hustle bustle of the city. Best time to go: November to March and November to January for experiencing snowfalls. Watch the sunrise and sunset point, really amazing view as you will able to witness the beautiful sky. Enjoy a trek on the lower mall which looks like a monkey point, but which is actually a shape of Lord Hanuman’s foot. Go the Anglican Church which was constructed at the time of the British era. I have not visited there but dreamed of going as I heard very impressive words about this hilly area. 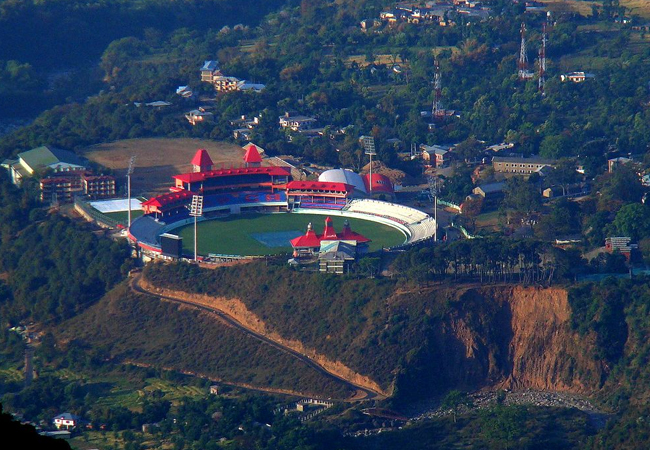 It is located near the Kullu Valley. 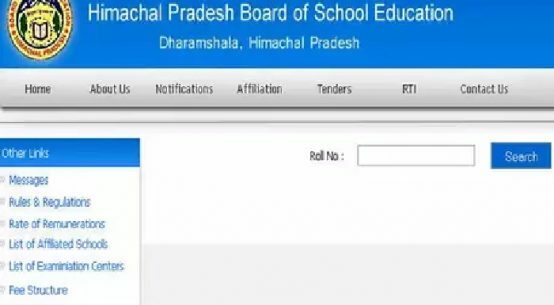 In fact, this beauty of Himachal Pradesh state shows appealing sights of the Deo Tiba and Chandrakhani crests. Best time to go: May to August. Since my childhood, I used to go there almost every year as it is perfect to get de-stress from the hustle-bustle of the city life. 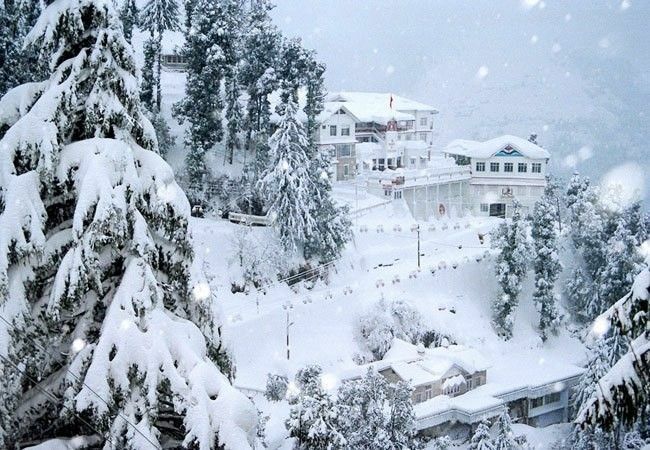 Here you can enjoy the serene landscapes, snowfall in a winter season, and really an amazing climate. Best time to go: April to August. 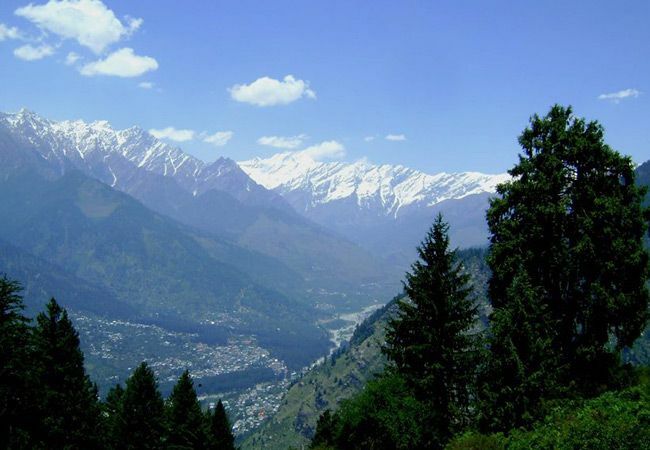 Situated in Himachal Pradesh, as the little Israel of India, Kasol is a beautiful hill station. 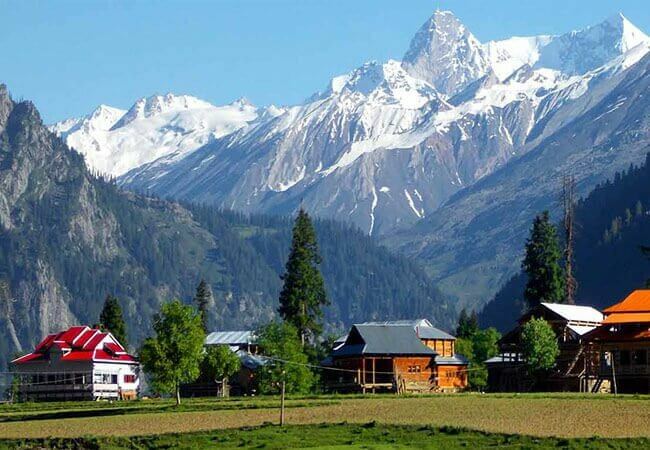 It is located in the Parvati Valley and you can stay there for some time while on the way to the holy place i.e. Manikaran. 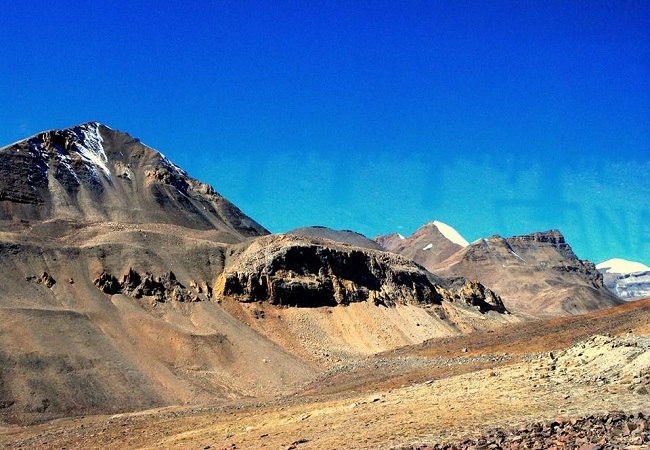 Spiti Valley is the coldest mountain valley located in the Himachal Pradesh. 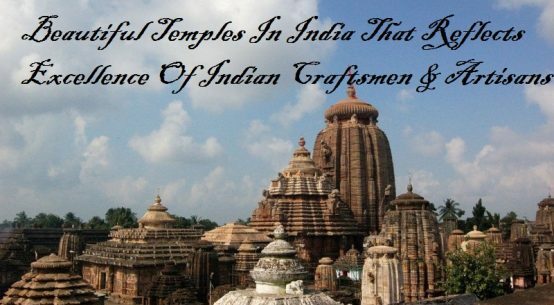 It is one of the best places to experience in the north-east part of the Indian state which is also known as ‘the middle land’ i.e. the land between India and Tibet. Visit at the Nadang Lhakhang for the traditional photo shoot. I like this hilly area, as here one can get a chance to enjoy the multicultural Indian people’s lives in solidarity with the Indo Tibetan community. Visit the Dalai Lama Temple Complex, Kangra valley, and the Kangra Art Museum. One of the famous place of many as it is grabbed amazing landscapes, green mountains, and stunning snowfall. 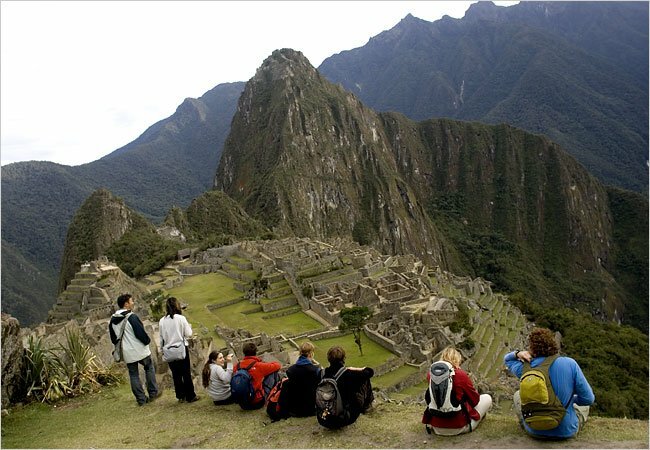 This hilly area is perfect for those who have an adventurous passion. 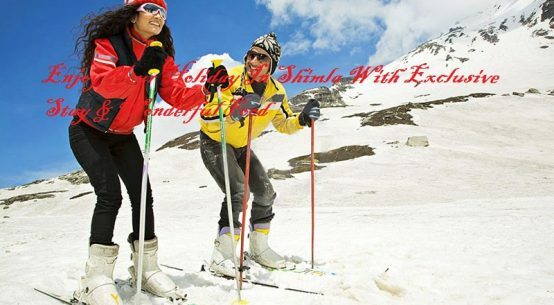 In other words, here you can enjoy the adventure sports along with the amazing climate. 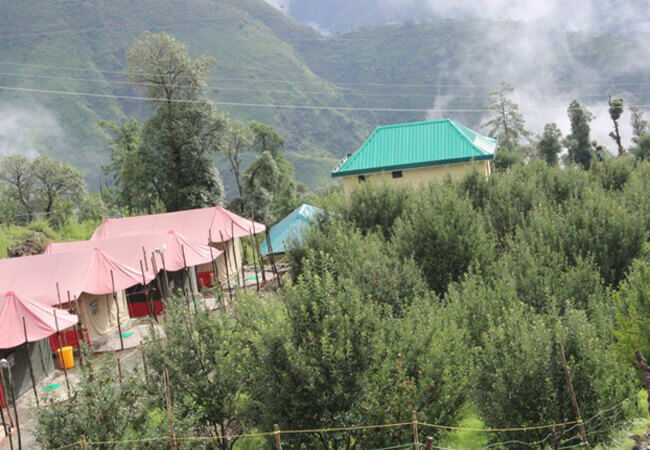 Situated in the Chamba district, a place to make a mood and fetch some fresh and beautiful air. I had a great experience in Khajjiar as I went there twice. 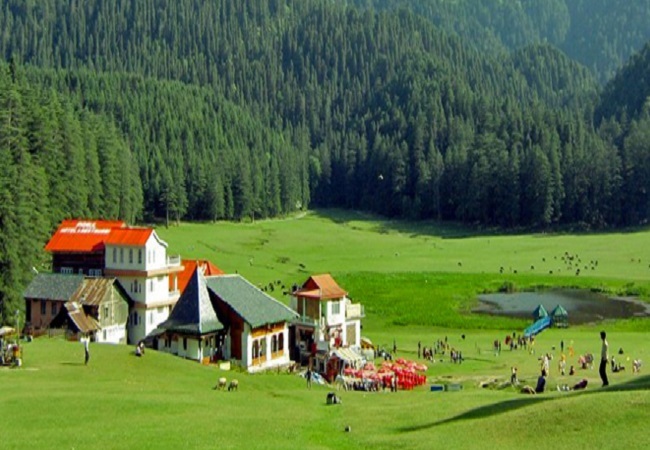 Visit the Khajji Nag Temple, Khajjiar Lake, and Mount Kailash. Enjoy the calmness of local villages famous for its apple orchards. 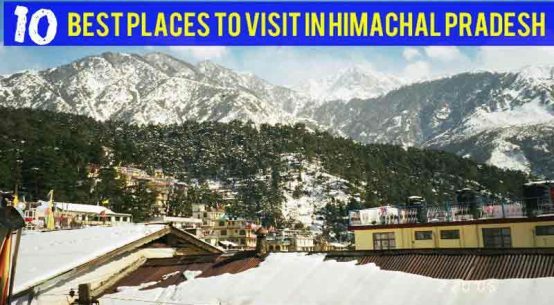 If you are preparing a trip, try to go to the Himachal Pradesh where you can enjoy different places under one roof.